The Awá have been driven to the brink of extinction as waves of illegal loggers, settlers and ranchers have flooded their land. 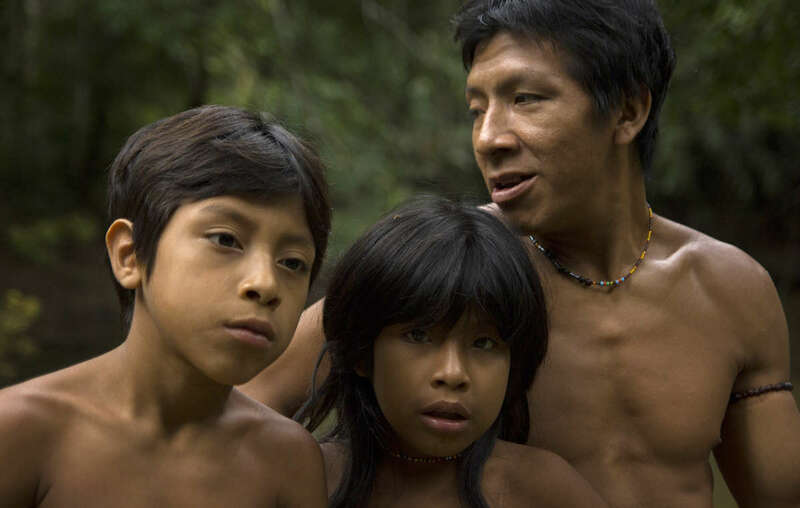 Brazil has taken the first steps towards the removal of thousands of illegal loggers and settlers from the land of the Awá, Earth’s most threatened tribe, by notifying them that they will be removed if they do not leave now. 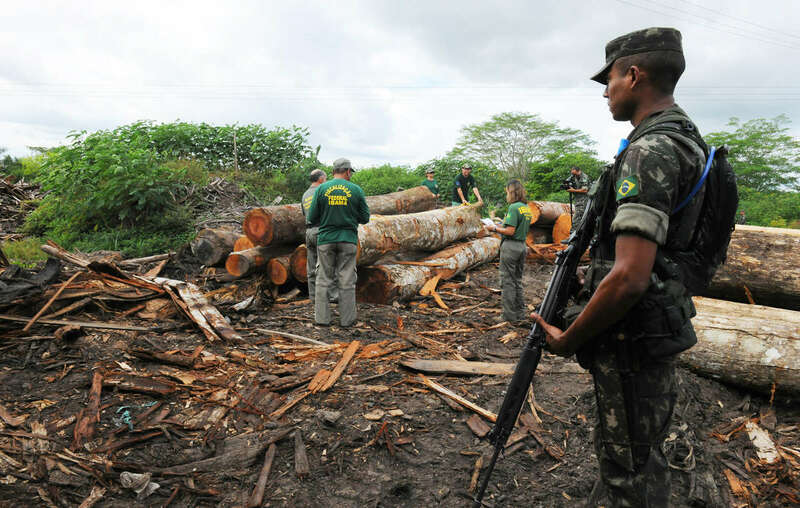 A ground operation against deforestation failed to remove loggers from the Awá territory. Brazil’s Minister of Justice has received over 54,000 letters from Survival supporters worldwide, and is also receiving a daily Awáicon photo to urge him to take action. 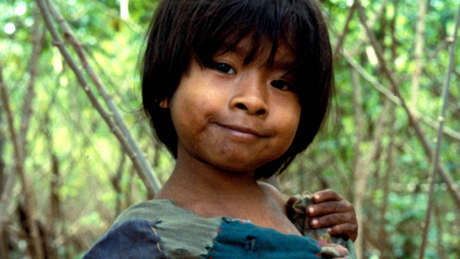 Following a petition submitted by Survival and Brazilian NGO CIMI, the government is being investigated by the Americas’ leading human rights body over the plight of the Awá. Many celebrities including Hollywood star Gillian Anderson, British fashion designer Vivienne Westwood, Brazilian photographer Sebastião Salgado and actor Colin Firth are also supporting the campaign.